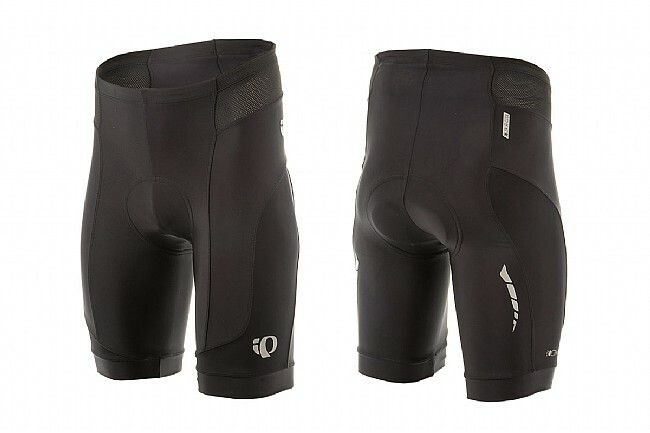 Pearl Izumi's Elite In-R-Cool Short offers a great balance of performance and value. The anatomic multi-panel design features flatlock and double needle seams for chafe-free comfort, plus silicone leg grippers to keep everything in place. Made of ELITE Transfer fabric with high-end In-R-Cool® technology for efficient moisture transfer, optimal cooling, and reflective sun protection. 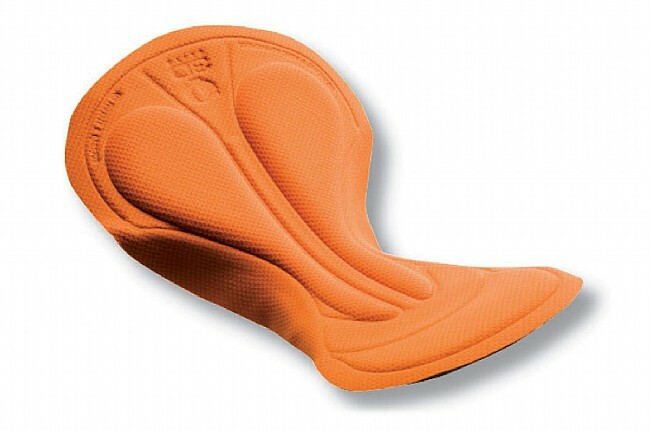 ELITE 3D Chamois® for supportive comfort. Reflective elements provide low-light visibility. 9" inseam (size Medium). Available in various colors.